We give great haircuts and fantastic traditional wet shaves. We sell a great range of Redken Products for men and also have a range of giftlines for the men in your life. No appointment necessary. Children welcome. Special Offer until 31 August 2009 with copy of this advertisement Child and Teenager $2.00 off available between 7.30am - 9.00am and 3.00pm - 4.30pm Tuesday - Wednesday only. 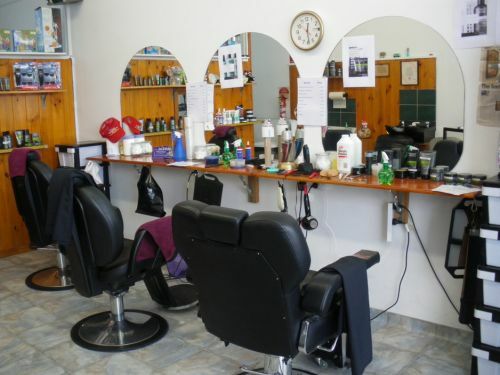 Welcome to hairdresser find, findhairdresser Australia QLD, connect with our experienced team of hair stylists in Australia, browse our extensive range of listings with Hairdresser Find.